Before we talk about the best Commodity broker for you, let’s try to understand what is commodity trading. Commodity Trading is very different from trading in Equity or trading in currencies. At the same time commodities, with relatively lower volatility in its pricing compared to equity and bonds, provides an equally effective option in portfolio diversification. Once you have your trading account running, then it is pretty straightforward. However, the biggest concern of them all is – Choosing the best commodity broker! Although it might not look like a difficult task if you choose a broker that does not go with your preferences, you will end up looking for another. That creates unnecessary wastage of time and some money (and then there is a definite loss of opportunity cost too!). Sharekhan is one of the oldies in stockbroking space in India. Within the Commodity segment, Sharekhan provides regular insights and recommendations to its clients depending on your portfolio. For beginner traders, it is one of the Best Commodity Broker since Sharekhan provides all kind of hand-holding to its clients in form of calls, emails, SMS alerts etc. The only concern with Sharekhan is that it charges pretty high broking charges in Commodity segment. Thus, be sure and you may even check this Sharekhan Brokerage Calculator before going ahead with your account opening. Sharekhan also provides leverage of up to 2 times for Intraday in Commodities segment. Zerodha is a pioneer in discount broking eco-system in India. Zerodha does not provide any recommendations or tips but allows trading at a much reasonable brokerage. So be wary of that aspect. Zerodha suits those traders who can perform technical analysis by themselves and understand how commodities segment works at the micro and macroeconomic level. Zerodha provides leverage of up to 3 times for Intraday in Commodities segment. Trade Smart Online is known for its decent customer service and is one of the leading discount brokers in the country. Like other discount brokers, Trade Smart Online also does not provide any recommendations or market tips to its clients. It is one of the most flexible stock brokers in terms of its brokerage plans. Depending on the kind of plan a client opts for, required brokerage charges are levied. Trade Smart Online provides leverage of up to 5 times for Intraday in Commodities segment. 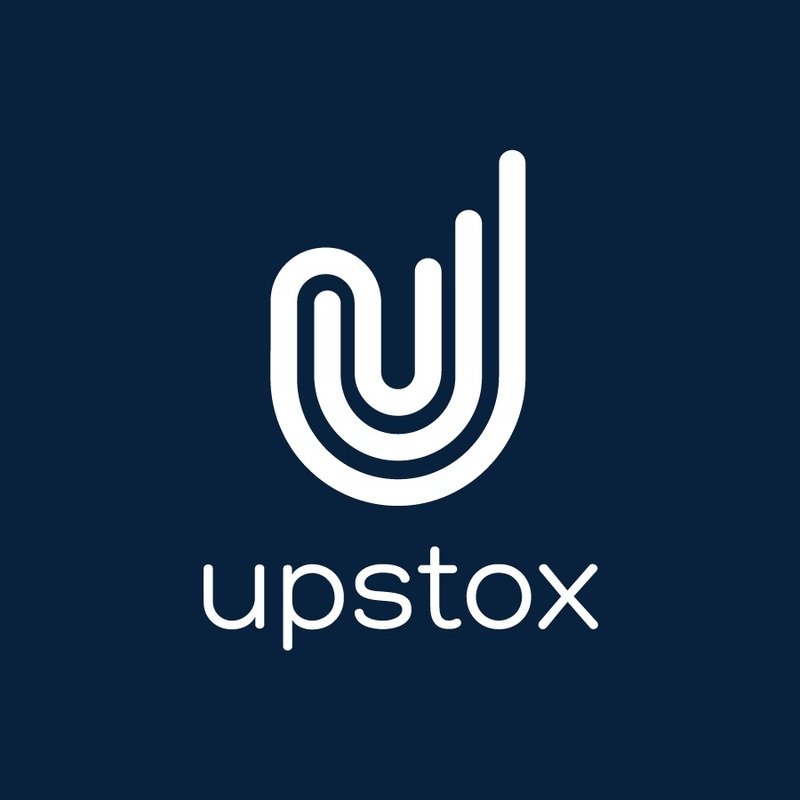 Upstox (previously known as RKSV) is also a discount broker known extensively for its trading platforms and corresponding innovative features added every now and then. This shows the kind of technical transformation the stockbroking space is witnessing now. Again, you will be responsible for the research and there will be no assistance provided by this discount broker in that aspect. Upstox allows leverage of up to 3 times for Commodities Intraday. Aditya Birla Money is an oldie in stockbroking space in India and is one of the leading full-service brokers in Commodities segment. With its presence in more than 800 branches and franchises across the country, Aditya Birla provides huge offline connect with its clients. It also provides the latest research reports and market trends around commodities segment specifically on a regular basis to its clients. Aditya Birla Money allows leverage of up to 2 times for Commodities Intraday. We suggest you have a detailed discussion with the customer support team with all the brokers that suit your preferences. Once you are sure that a specific commodity broker is as per your expectations and is the best commodity broker for you, you may go ahead with the account opening process and thence, trading. P.S. Also try to negotiate on the brokerage as much as you can. It is always negotiable but they won’t admit it. However, in case you want our help in the Best Commodity Broker selection or you still have more questions to get clarified? Why don’t you send your details and we will arrange a Free call back for you! Thanks for very knowledgable information. Funds Multiply is also the best website for comparing online share brokers. Great ventures is also a part of the best performing brokers in MCX Trading. I think Great ventures should also be added in the list. Is it possible to trade options in commodity market on commodity futures? Please clarify. Enrich Financial Services is one of the best online broking firm dealing with Equity, Commodity, and Mutual Funds. Enrich Provides free trading tips, lowest Brokerage charges, 10 times exposure margin, 2 times payout in a day. Enrich trading platform Market HUnt is the most advanced online trading software in the Current scenario, Enrich Hunt is the best mobile trading platform for the best market watch and for effective trading. Hunt has charting tool also.